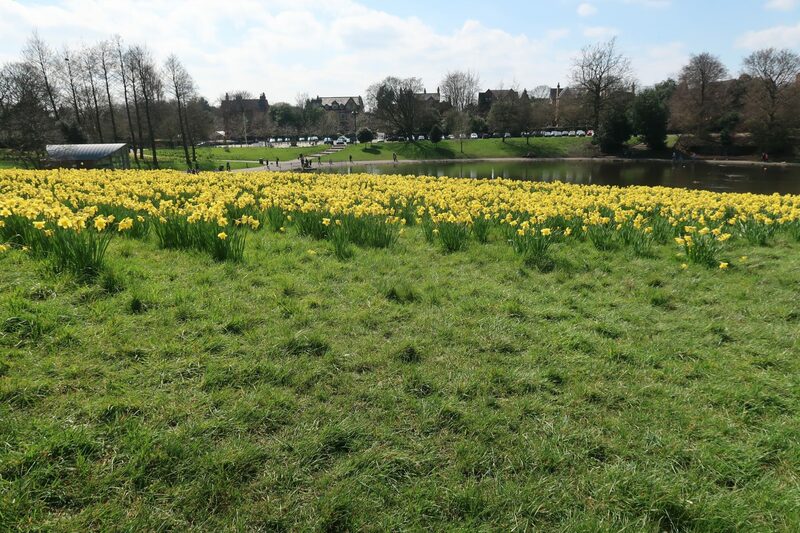 Last month we visited Sefton Park in Liverpool to see if we could spot the signs of Spring arriving. 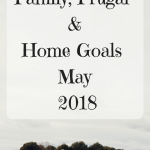 This year we are trying to get outside more and explore local places. 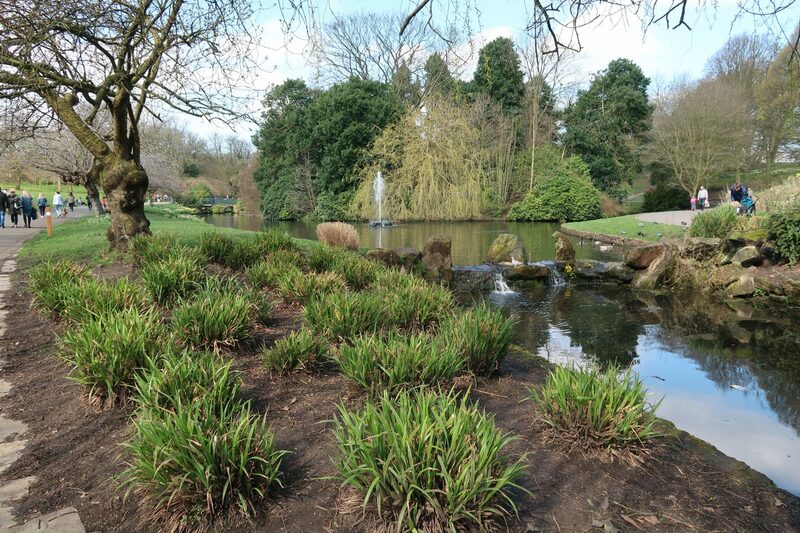 I’m always attracted to visiting big parks like Sefton, they offer so much in terms of things to see and do. 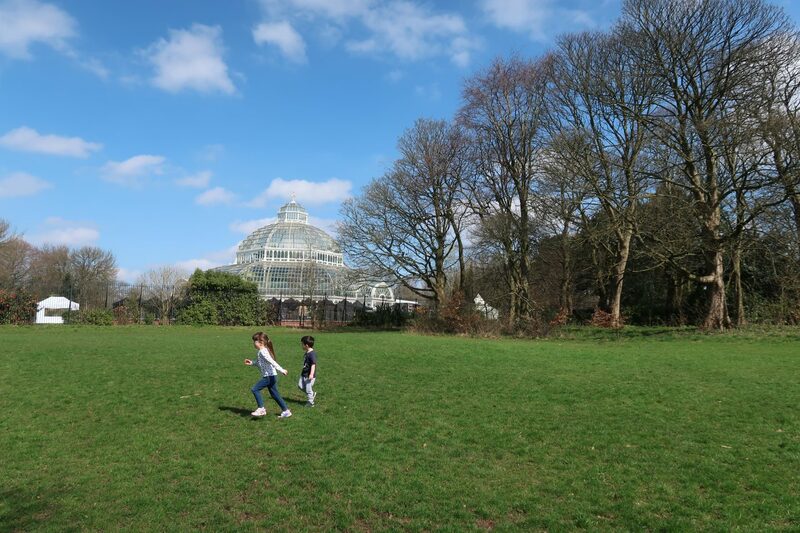 A huge consideration for a day out for us is affordability and Sefton Park certainly ticked that box. 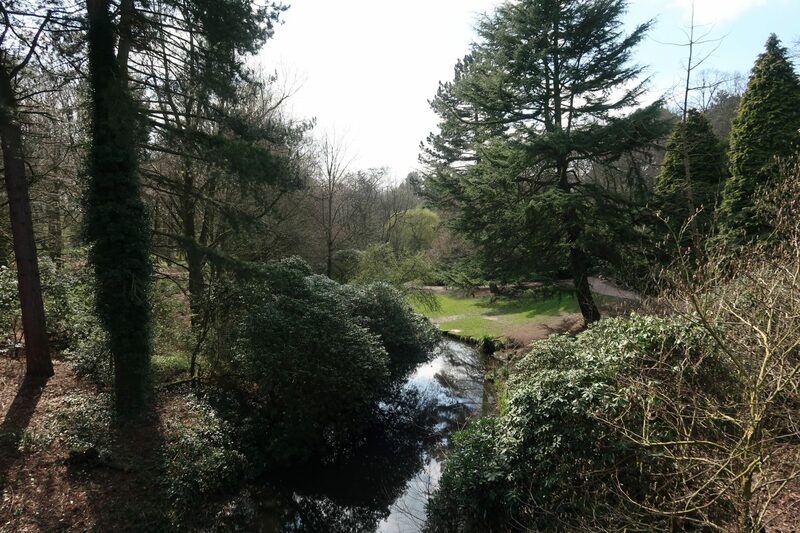 Sefton Park is a public park located in South Liverpool set in a magnificent 235 acres. 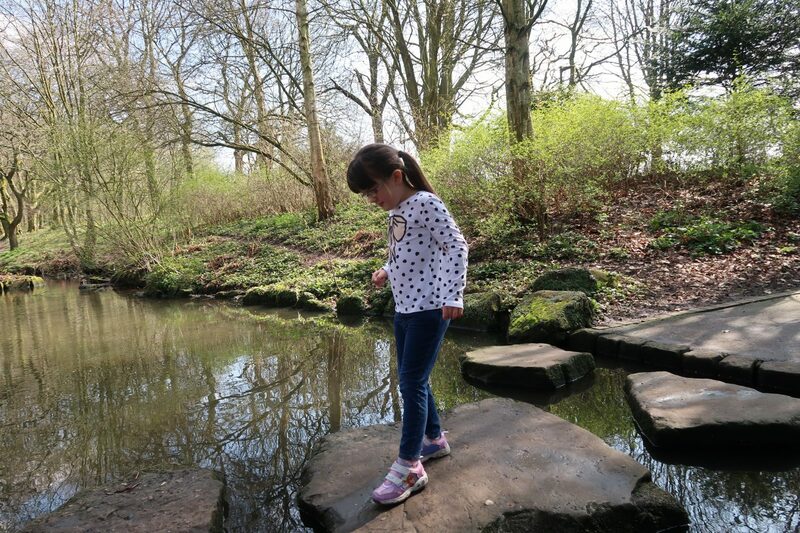 Listed as a grade 1 historic park by English Heritage and with Green Flag and Green Heritage awards it’s the perfect place to visit all year round. There are a number of parking points around the park as well as some on street parking. 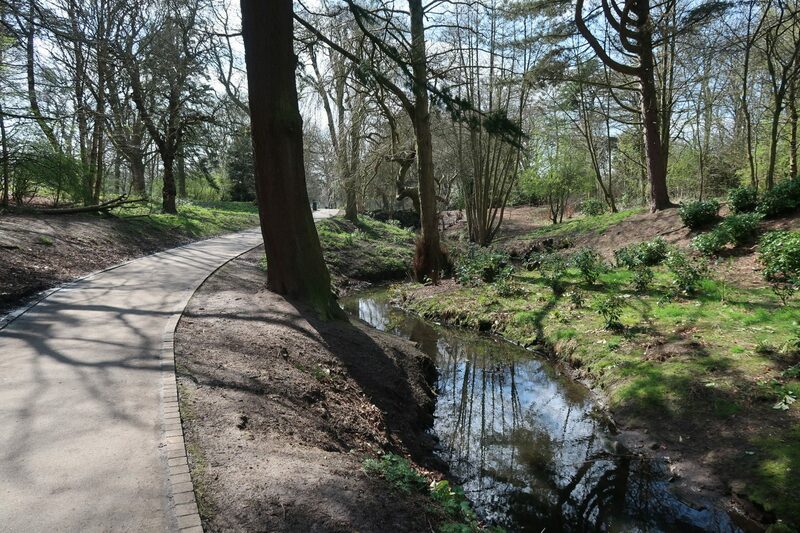 It’s totally free to park and the park is open 24 hours a day all year round. 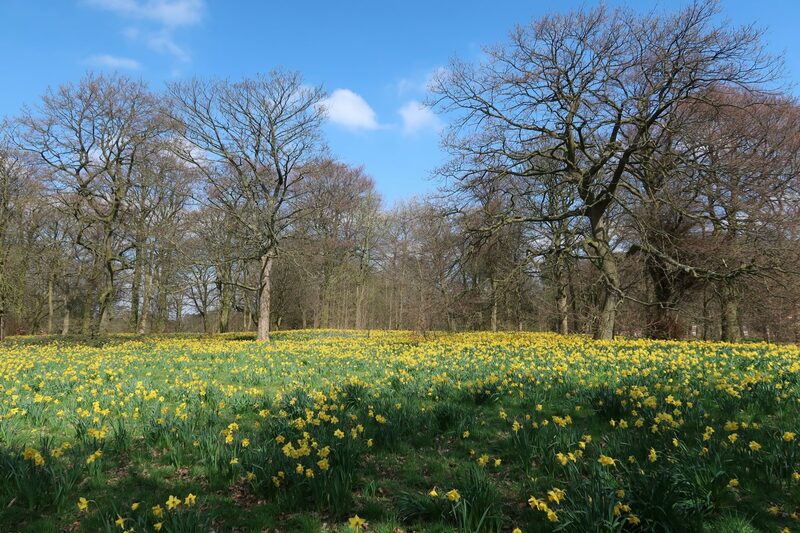 Spring is the perfect time to visit if only to see the stunning sight of millions of beautiful daffodils. 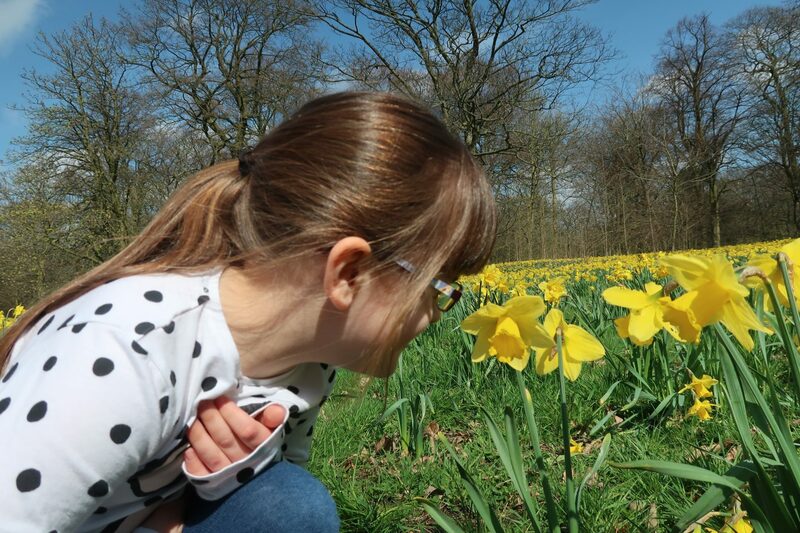 There were literally fields full of yellow daffodils as far as the eye could see when we visited. We took our time strolling around, breathing in the springtime scent that filled the air. We took a path along the huge boating lake on the south side of the park. The kids were very excited to spot lots of ducks, swans and geese paddling around the lake. There were also lots of people fishing, an angling permit is required if you want to fish in the lake. The lake was also very popular with dogs, we saw so many taking a paddle to retrieve the balls that their owners had thrown for them. Walking around you can’t fail to notice the variety of trees, plants and flowers. This time of year there are carpets of bluebells all over the park too. 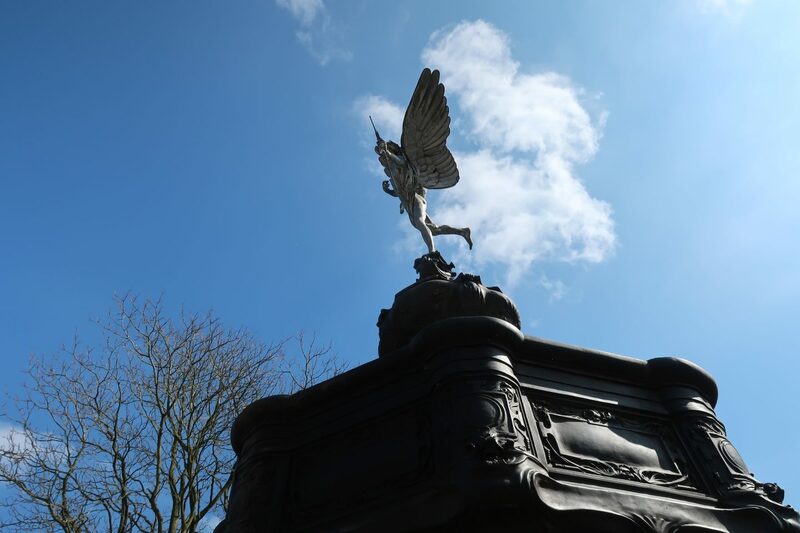 On the way to find the children’s playground we passed replica statues of Eros and Peter Pan. We also spotted a beautiful Victorian bandstand. We finally found the playground which was super busy. I think this area definitely needs to be expanded, it’s too small for the size of the park itself. I would love to see this part modernised and brought up to date. After a play on the park it was time for ice-cream. 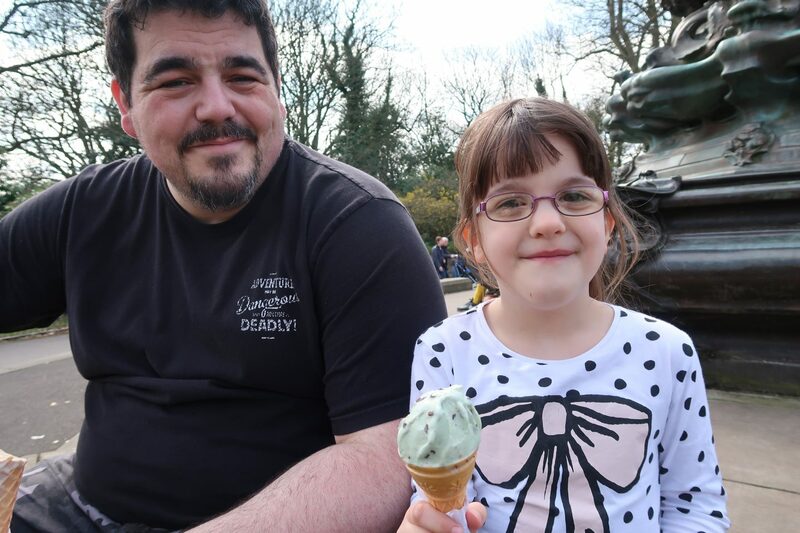 We made our way to the Aviary Cafe where we bought some delicious and reasonably priced (£1.50) ice-creams in a cone. I don’t usually indulge in an ice-cream when we are out but I couldn’t resist a scoop of rum and raisin. The cafe also serves hot and cold food and has plenty of seating both inside and out. If you are thinking of taking a picnic we spotted a ton of benches and open grassy areas where you could enjoy one. 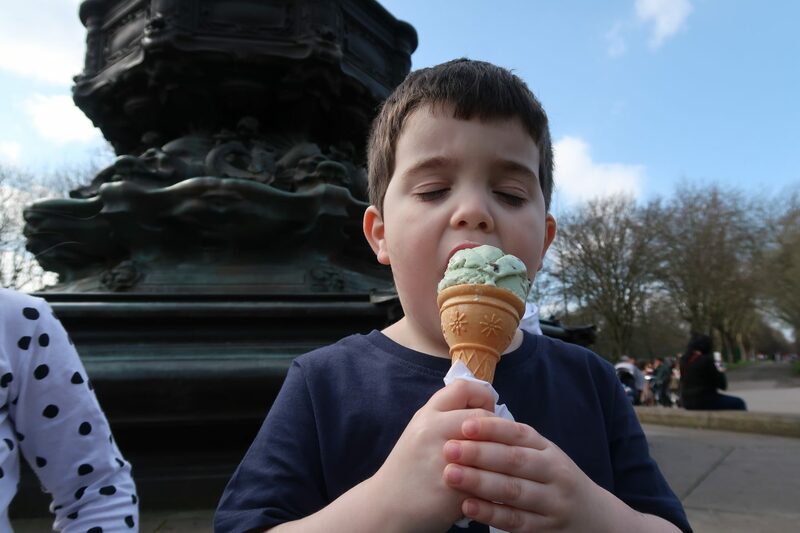 We sat around the Eros Fountain to enjoy our first ice-cream of the season. 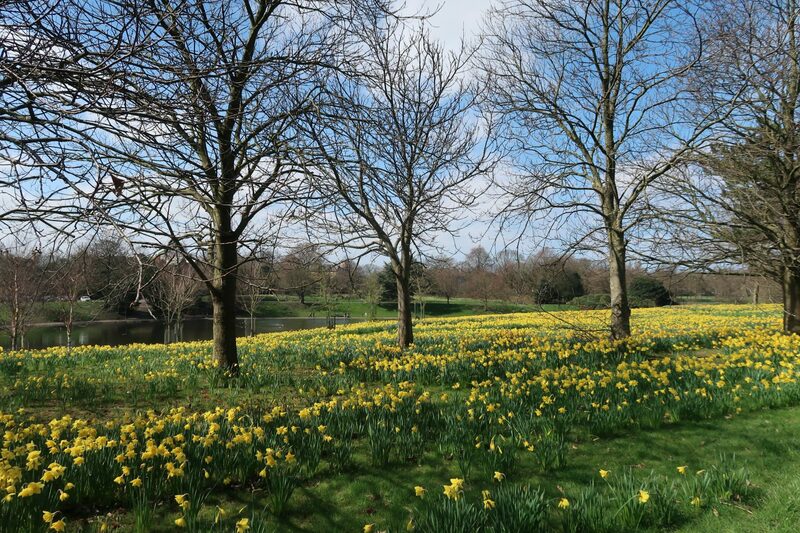 The weather was beautiful that day and there were no doubts that Spring had arrived. 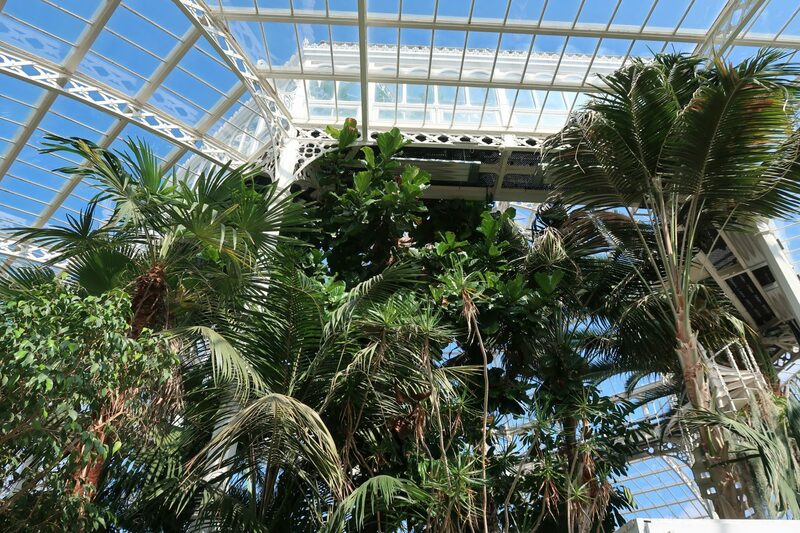 Next we had a quick look around the magnificent beautiful glass Palm House. There was a market inside the day we visited so I definitely want to go back and take another look. 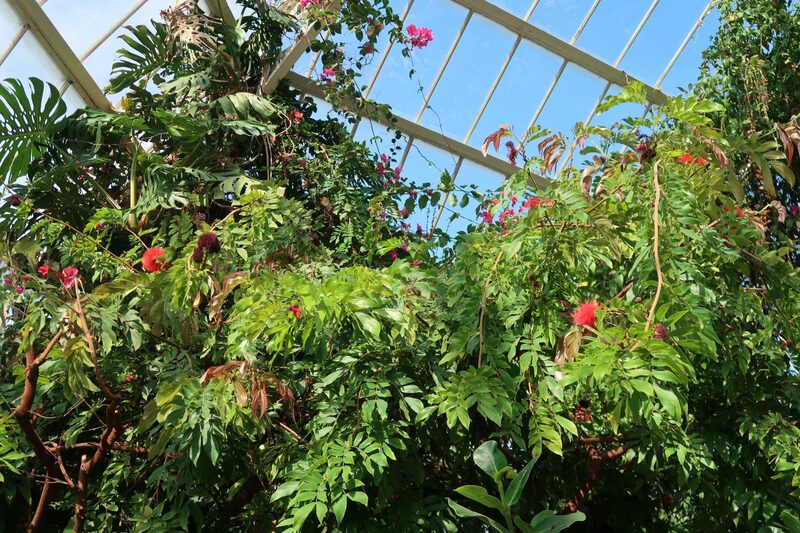 There are often events and weddings on in the Palm House so do check before you visit. 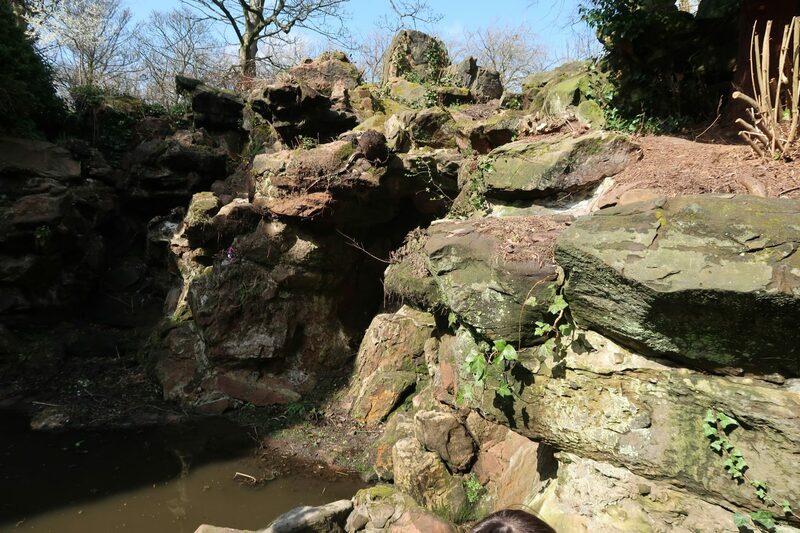 Daisy and I decided to explore the Fairly Glen with its gorgeous cascading waterfalls and winding paths. This area is truly breathtaking and not to be missed. 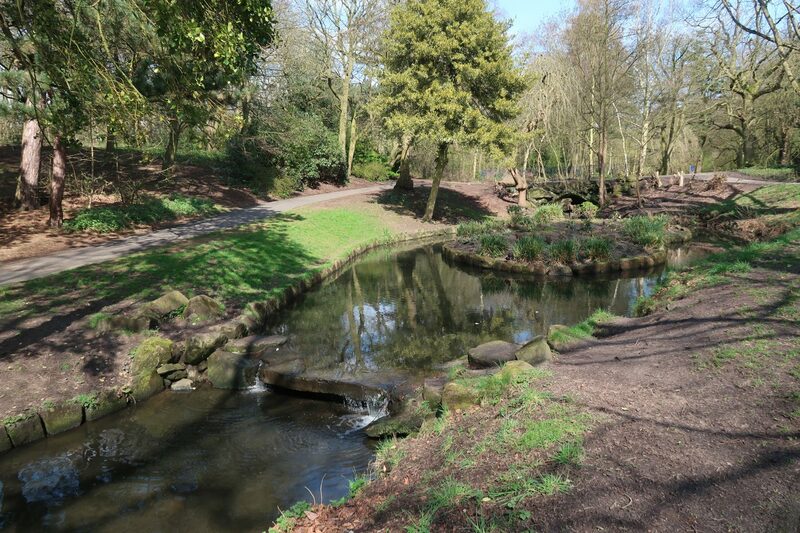 Sefton Park is a fantastic, affordable and fun place for families to visit. We can’t wait to go back in Autumn for the conkers, chestnuts and colourful leaves and maybe to enjoy a hot chocolate or two.